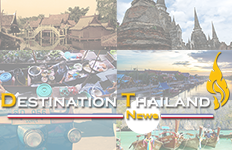 Khun Sasithorn Kanwisit is the new Director of Business Development at the Sofitel Bangkok Sukhumvit hotel. 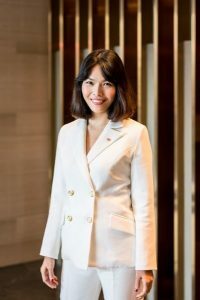 She joins the hotel from the Movenpick Asara Resort and Spa Hua Hin where she worked as Director of Sales and Marketing in the property’s pre-opening team. She also worked previously with the Pan Pacific Group in Singapore. Her role at the Sofitel Bangkok Sukhumvit embraces leisure and business travel with special focus upon the hotel’s considerable potential to boost revenue from the MICE sector that embraces conferences, product launches and other commercial events as well as engagement parties and wedding celebrations. 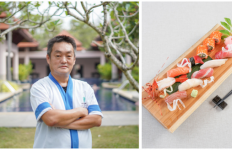 “Our talented and very experienced events team is engaging in a number of sales and marketing campaigns to promote the Sofitel Bangkok Sukhumvit as the ideal venue for traditional weddings in a range of different cultural styles,” explained Khun Sasithorn. Hotel General Manager Oliver Schnatz said that this appointment added vital knowledge and experience to the senior management team. 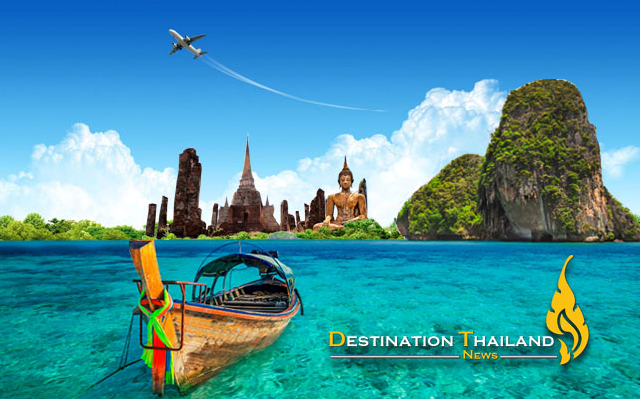 “Thailand remains a compelling destination for business and leisure travellers from regional and intercontinental source markets with teams at the TAT (Tourism Authority of Thailand) and TCEB (Thailand Convention & Exhibition Bureau) now implementing dynamic strategies designed to secure greater market shares for the Kingdom.